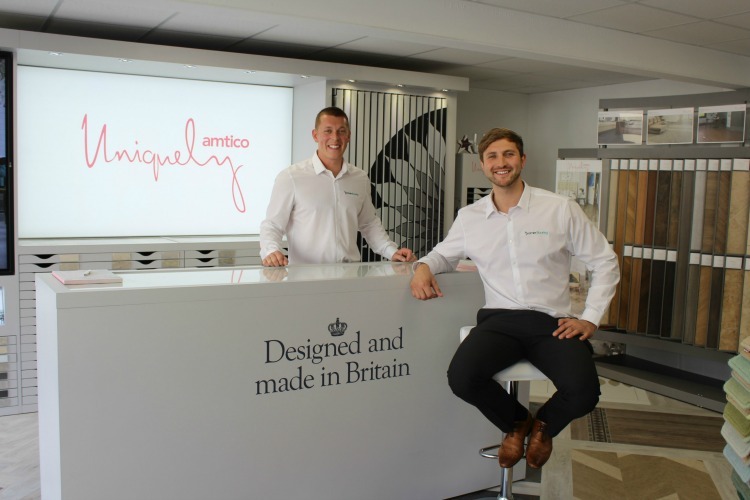 We’re delighted to unveil our huge range of engineered wood flooring in the upstairs of our Worcester showroom. 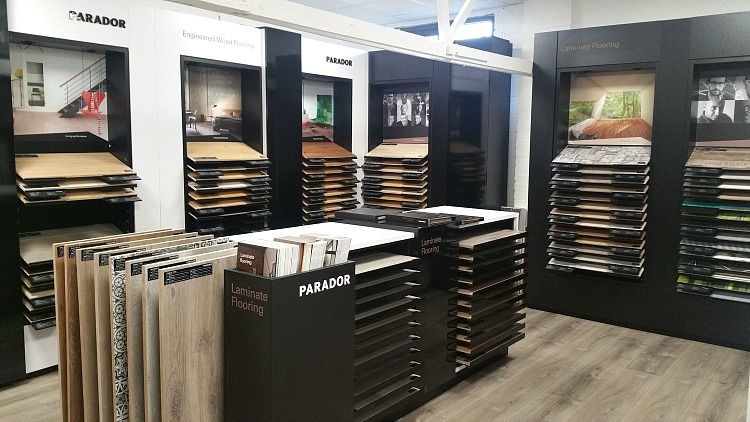 With stands from quality manufacturers including Parador and Panaget, you can choose from an impressive selection of wood floors to suit a variety of budgets. The natural material of wood lends warmth and homeliness to any room and provides the perfect foundation for tasteful and stylish furnishings. With different tones, textures and plank sizes, you can create a classic look in your home that will stand the test of time. 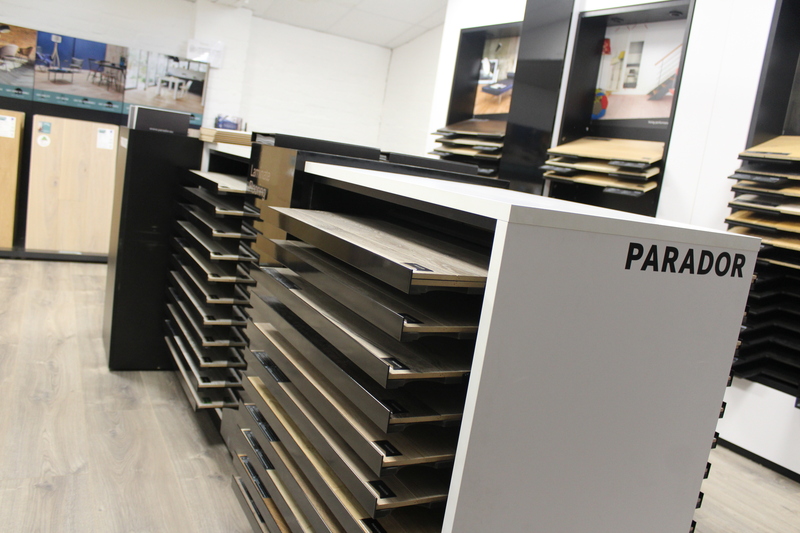 Our engineered wood can also be cut to size for a truly bespoke finish. Whether you want to mix and match several oak finishes, or go for a herringbone or basket weave layout, you can create a uniquely personal floor that will serve as an eye-catching feature for years to come. With fine timbers in attractive finishes, our Parador range offers a wide spectrum of colours and natural nuances. Planks in the widest variety are produced with or without bevel and different surface textures give these floors natural authenticity. 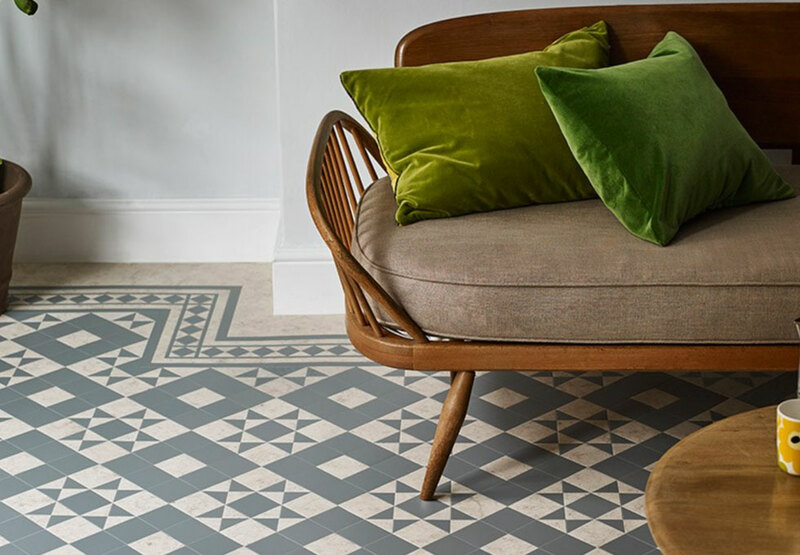 With great design skills honed over many years, Parador designers have created an impressive range of engineered wood floors – many of which have become classics. 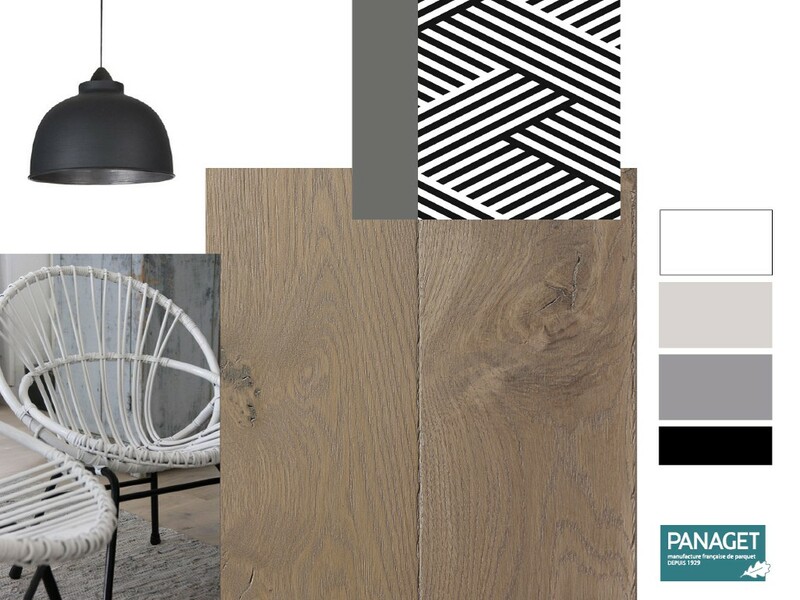 Panaget have been making flooring since 1929, starting by making non-finished solid-wood floors and gradually evolving towards factory finished products. Today, all of their floors are engineered for ease of maintenance and visual appeal. 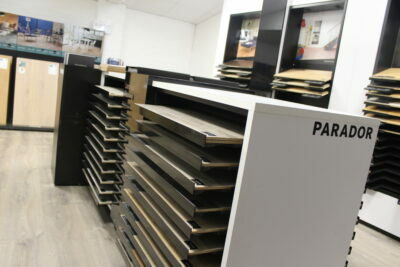 Panaget products are made in France from 100% French oak. 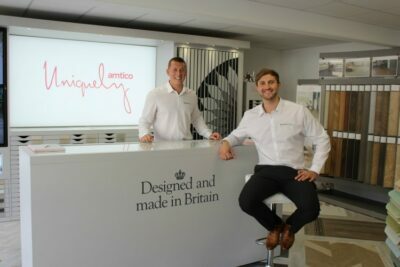 Their expertise, reputation for quality and innovative design have made them a leading force in engineered wood flooring. As a natural, living material, timbers are never the same. The timber of one and the same type can have very different characteristics – from calm and harmonious to lively and expressive. In this way, the choice of grade of your engineered wood floor also shapes the effect of a room. Every wood has its own markings and texture. At the same time, wood, as a unique natural material, provides the option of further enhancing these textures. Our huge range from Parador impresses with a range of widely different surface textures. Engineered wood floors come in versions with a multi-layer lacquer finish and in naturally oiled types. The decision for a finish of course depends on requirements for the floor and personal taste. The characteristic profile of a wooden floor is largely determined by its groove pattern. Whether your after a calming contemporary design, or an impactful rustic floor, engineered wood provides you with a variety of options. 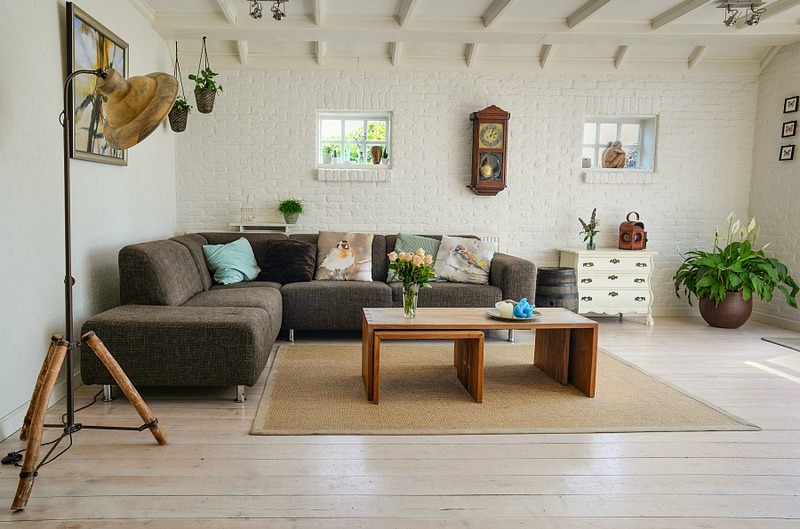 As well as being visually appealing, engineered wood floors are also relatively easy to maintain, making it both a practical and stylish choice for your home. 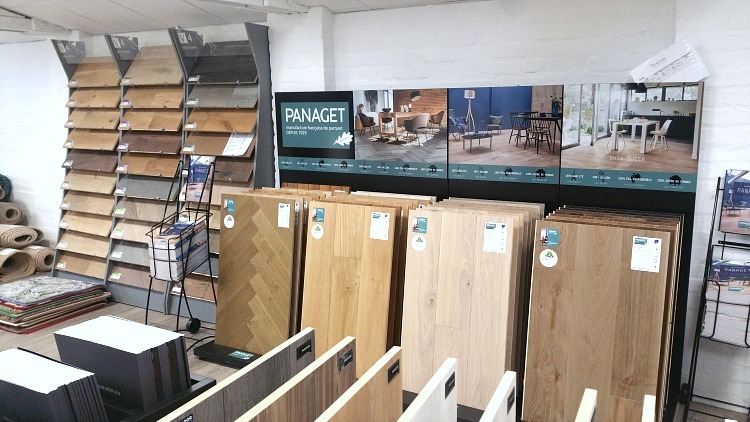 Come along to see our huge range of engineered wood flooring at our showroom in Worcester. Autumn special offer – huge discounts on engineered wood!